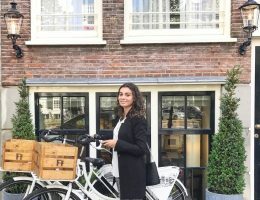 Travelling to the Dutch capital? Don’t miss out on a wonderful experience! Here’s my itinerary on how to spend three days in Amsterdam.